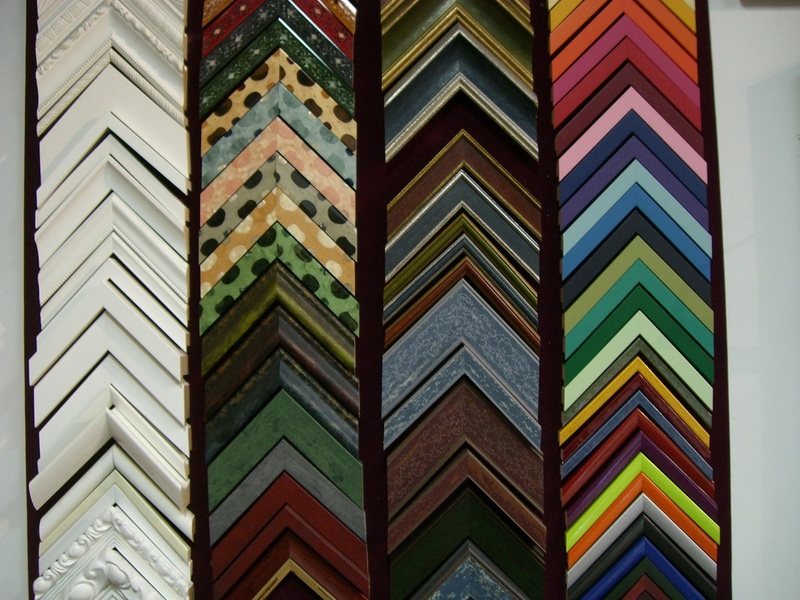 Because what's on the inside of the frame is as important as what you see on the outside! 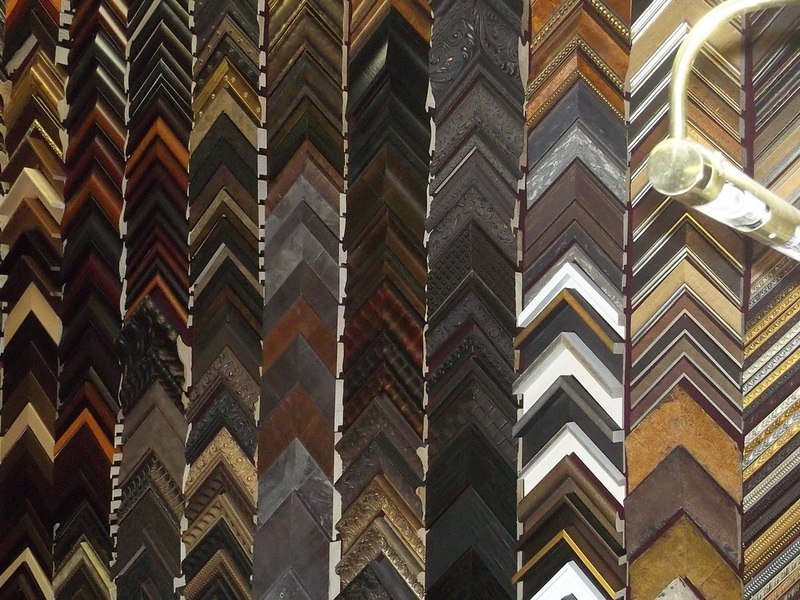 You can count on quality craftmanship and superior service when you choose The FrameSmith. 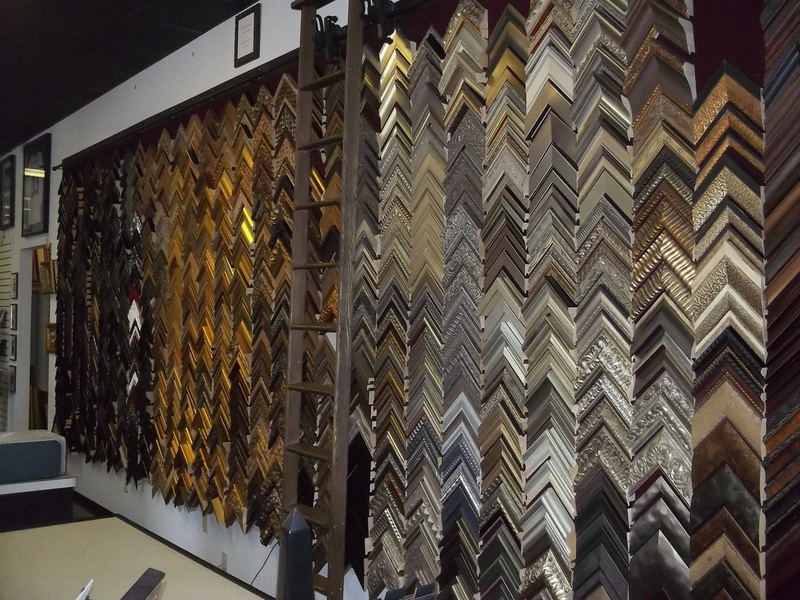 We've been preserving memories since 1983 and can work with your specifications or assist in selecting the best option for your next project. All work is done in-house, so your precious items never leave our care! Give us a call today...you'll see why we've earned so many repeat and referral customers over the years!